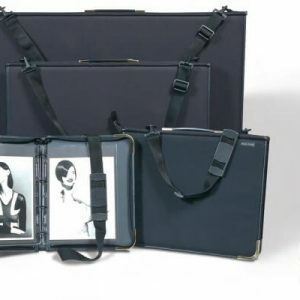 The Astro Portfolio has a subtle, textured, nylon matt black finish with a reinforced back, steel bar in the spine and is fitted with a heavy duty zip and brass protective corners. 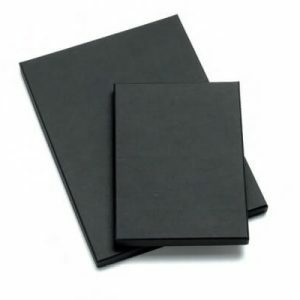 Inside are burst proof matt black square rings. 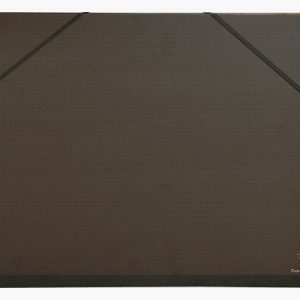 A basic black card folio with three inner flaps and elastic retainers. Available in A2, A3 and A4 sizes. 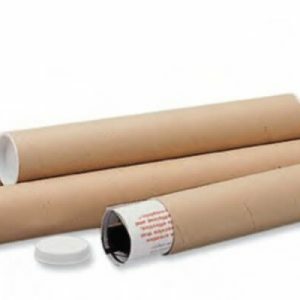 A slick looking postal tube with plastic lids. 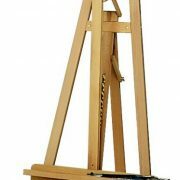 Available in A0 and A1 sizes. 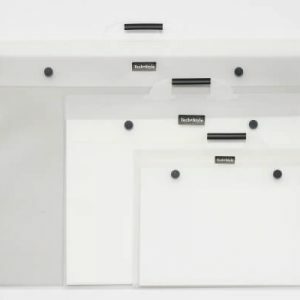 Affordable blacklined 35mm deep archival boxes. 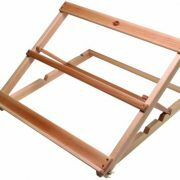 Ideal for long term storage of prints and artwork. Available in A3 and A4 sizes. 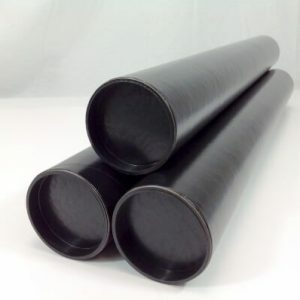 Classic style hard wearing postal tubes with plastic lids. Available in A2 and A1 sizes. 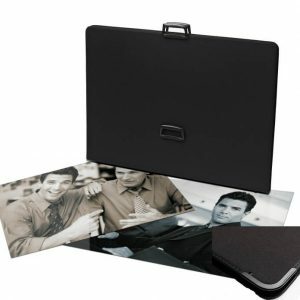 A basic portfolio with a clear front, card insert and carry handle. Available in A1, A2 AND A3 sizes. 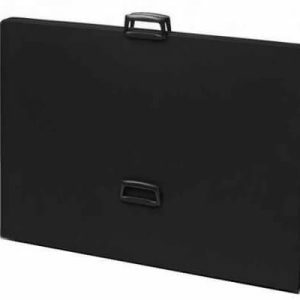 A strong weather proof portfolio with rubber protective studs on the base. Plain on the inside with no sleeve rings. Double zip with two carry handle options. Available in A1, A2 and A3 sizes. 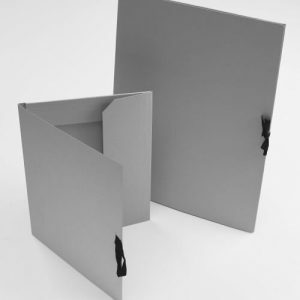 A simple grey card folio with ties and three inner flaps. Available in A2 and A3 sizes. 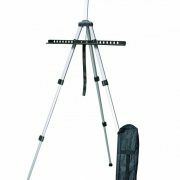 This portfoio has a subtle, textured, nylon matt black finish and protective rubber studs on the base. Plain on the inside with no sleeve rings. Double zip with two carry handle options. Available in A1, A2 and A3 sizes.